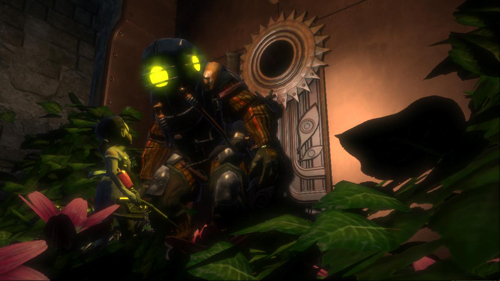 It always seemed that Bioshock was a gaming jewel that only PC and Xbox owners would be able to enjoy, but as stated last week here at PS3pad.com, the game has now been announced for the PS3. These two shots are actually from the PS3 version which thankfully look just as good as the Xbox and PC versions of the game. According to some sites, the game will be released on the PS3 around October of this year and will include all of the extras that were released for Microsoft’s console straight out of the box. We will be sure to bring you more news as and when it is released. 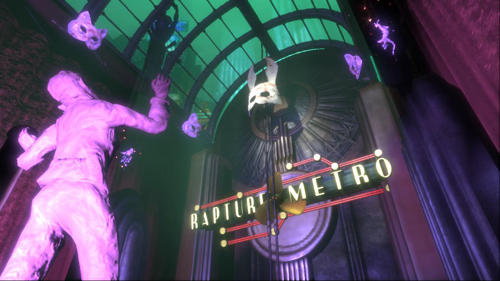 Until then just enjoy the shots below and dream about exploring Rapture later this year on your PS3. Previous story The return of Oddworld’s Abe?